Land Rover has just announced an amazing adventure package for later this month. It is limited to only 12 seats, so we recommend giving them a call ASAP! Cool locations, VIP entrance to the Telluride Film Festival, 5-star hotels, personal driving instructors, this one has it all folks. See below for details. Oh yeah – if some of our Portal members are among the 12 that get to do this trip, we are definitely looking forward to the trip report! Are you ready to see the country like never before with an incomparable Land Rover Adventure? From August 29 through September 5, 2011 you can join Land Rover to drive off-road in Moab, Utah; Colorado’s San Juan Mountains and Telluride, Colorado. You’ll be met at the airport in Grand Junction, Colorado to begin your adventure. It all starts when you get the keys to a Land Rover you’ll drive while following the Colorado River. And this scenic tour is just the opener. More technical driving follows at the ultimate “slick rock trail” Hell’s Revenge as well as other trails. 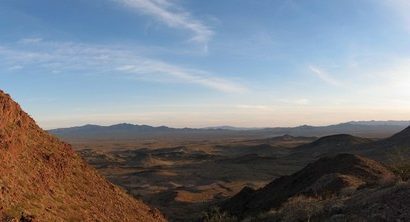 You will drive Land Rovers over Entrada sandstone, climbing and descending slopes approaching 40 degrees. The challenging trail culminates with a vista framed by the Colorado River, overlooking Arches National Park. There’s more to the world of Land Rover than scaling rugged terrain. We’ll rest your driving muscles as we make you a special guest of the 2011 Telluride Film Festival. Relax and enjoy the town and sponsors’ gathering for a director’s review at the Sheridan Theatre in downtown Telluride. Your experience in the country steers toward the city as we introduce you to the newest member of the Range Rover family, the all new 2012 Range Rover Evoque. 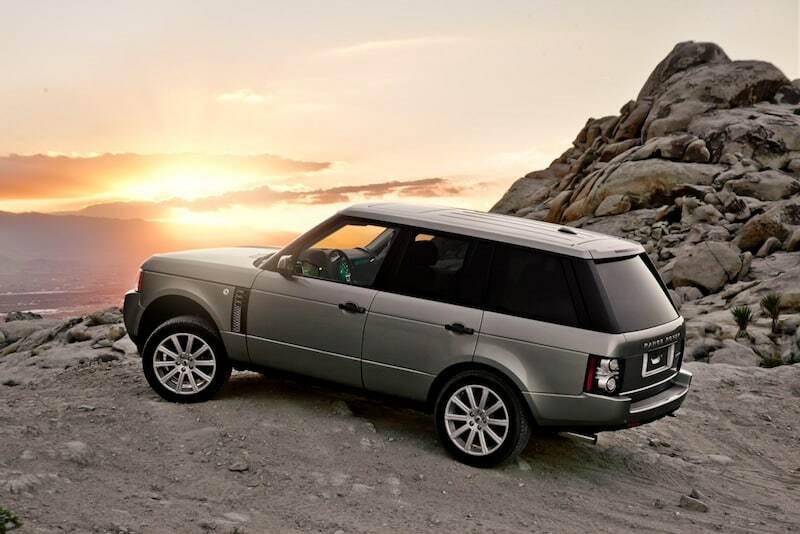 You will be one of the first to drive this latest offering from Land Rover, before its official fall 2011 debut. Drive your own Range Rover Evoque for the remainder of the weekend as we explore historic mining towns of Colorado. 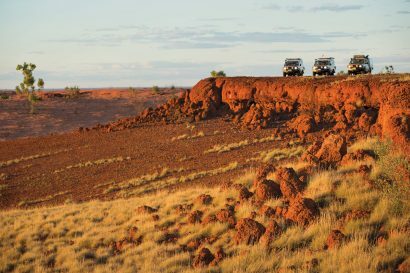 Land Rover Adventures will provide all meals, 5-Star lodging, vehicles, driving instructors and transportation for the 7-day journey. You are only responsible for your flight into Grand Junction Airport, Colorado and a departure flight from either Telluride or Montrose, Colorado. Everything else is up to us. 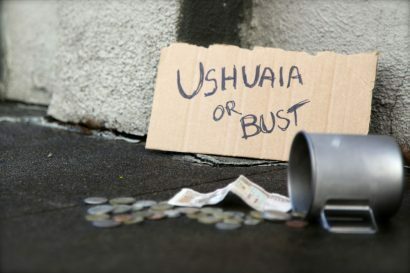 Start your adventure by reserving your spot today. Exclusive Offer: $13,000 per couple, $9,000 per single (attendees limited to 12 people; first come first served). To book now, contact Land Rover at 828-225-1541 or email sandy@landroverschool.com.